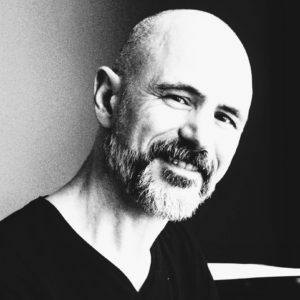 An architect, teacher, and researcher, Andrea Resmini is the author of Pervasive Information Architecture and Reframing Information Architecture, and a two-times past president of the Information Architecture Institute. He co-founded the Journal of Information Architecture, Architecta, the Italian Society for Information Architecture, the Academic / Practitioner Roundtable, and World IA Day. Andrea is a compulsive reader of WWII submarine warfare trivia, Tolkien drafts, and Jack the Ripper case studies. He is also one of the regular hosts of Acoustic Jam Night!